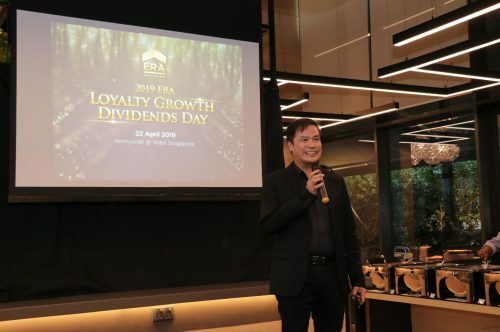 Just last week, 3,900 new Build-to-order flats were launched in Bukit Batok and Sengkang, with the rest in mature estates such as Ang Mo Kio, Queenstown and Toa Payoh. The numbers were understandably limited in the latter, as these estates will already have a considerable number of established housing units. 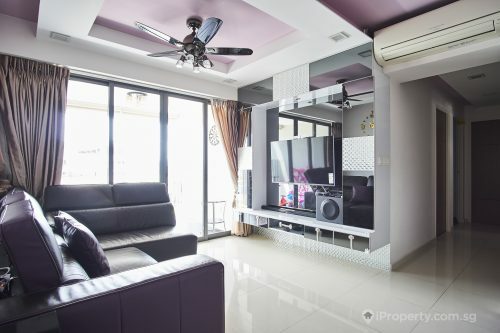 In Bukit Batok and Sengkang, the new BTO ranged from 2-room flexi units to 5-room flats. Singles are eligible to purchase selected number of 2-room units in non-mature estates directly from HDB. Previously, they were only allowed to apply for units from HDB if they make up a family unit with another individual or individuals, or purchase from the resale HDB market. Out of the nearly 4,000 units, 2,500 were at Rivervale Shores in Sengkang East Drive near Serangoon Reservoir and 1,397 at West Scape and Sky Vista which are situated in Bukit Batok West Ave 2 and Ave 6 respectively. Bukit Batok is becoming increasingly popular with young families as the area is being or will be developed as part of the West Zone Masterplan. 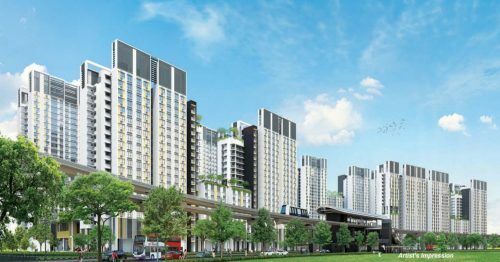 With the new units’ located close to the Jurong Lake District and Tengah New Town, property analysts are expecting the demand for units in this area to be strong. 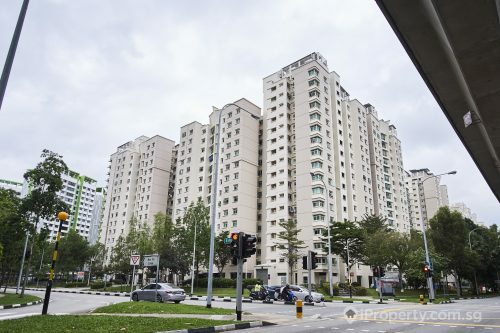 Those who missed out on or were unable to find something suitable for them in August’s BTO launch may look forward to HDB’s November launch which will see 4,800 units in Geylang, Punggol, Sengkang and Tampines.